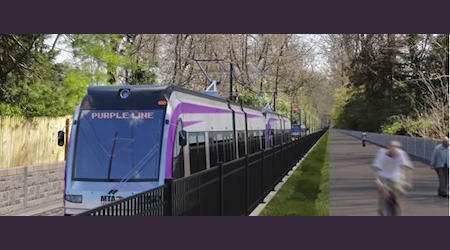 The Maryland Department of Transportation obtained a $2 million grant for transit-oriented development along the Purple Line. 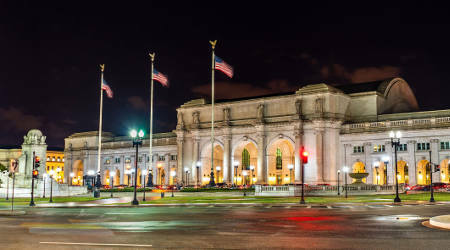 The Federal Transit Administration (FTA) announced yesterday it has awarded $16.6 million in grants to support future development that will improve access to rail and other transit systems. 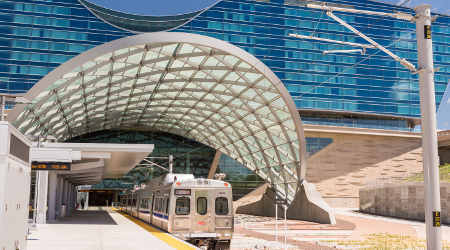 The funds — which were awarded to 20 agencies and municipalities — are being made available through the FTA's Pilot Program for Transit-Oriented Development (TOD) Planning, which assists communities that are developing new or expanded mass transit systems, FTA officials said in a press release. 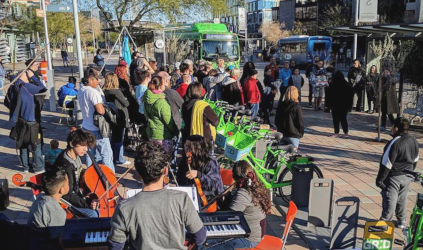 The grants will fund comprehensive planning to support transit ridership, multimodal connectivity, and mixed-use development near transit stations. 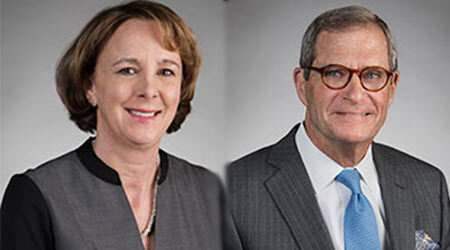 "Convenient and safe access to public transportation can improve mobility," said FTA Acting Administrator K. Jane Williams. • Kansas City Area Transportation Authority in Missouri, $250,000 to plan for TOD along the 17.7-mile Rock Island Railroad Corridor, where a fixed guideway project is being planned to connect three major cities in the Kansas City region. 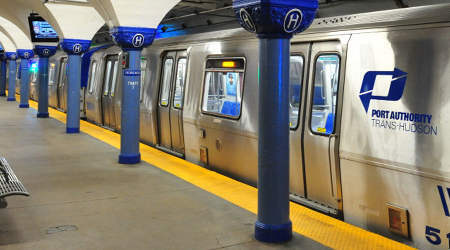 The FTA's TOD program was established under the Moving Ahead for Progress in the 21st Century Act (MAP-21) in 2012 and continued by the Fixing America’s Surface Transportation (FAST) Act in 2015. 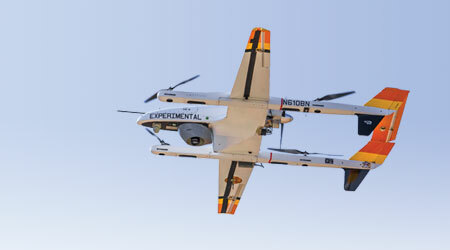 The program is authorized through fiscal year 2020.